I have added some new images to my web site; 22 in total with another 25 to come soon. There are 5 from Oslo, Norway. 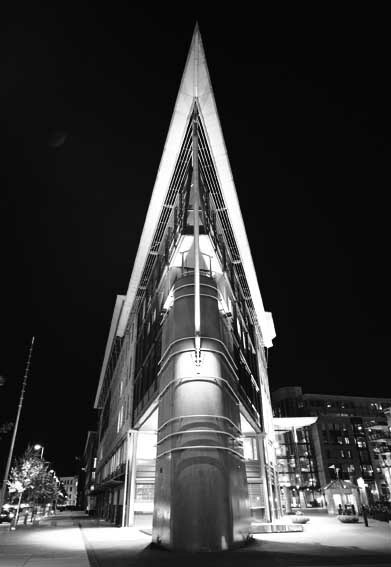 A striking building in the Aker Brygge harbour area of Oslo. Looks like the prow of a ship and is right on the waterway. There are 12 from York (and 7 to follow). 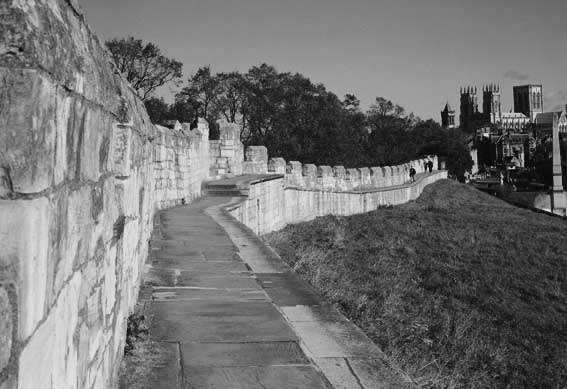 The Roman wall in York with the Minster (cathedral) in the background. Finally, 5 New images from the Yorkshire Dales. I have hundreds of images taken in the Yorkshire but seem to be slow in adding to the web site, with just 20 images for this area so far. 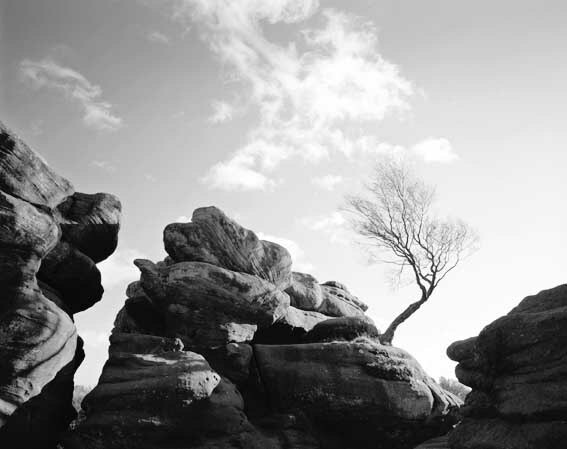 Brimham Rocks near Pately Bridge. Off to set up for Great Dome Art Fair in Buxton in a couple of hours, just have to load the car.